Susanne Antonetta’s (Suzanne Paola’s) most recent book, Make Me a Mother, a memoir and study of adoption, is forthcoming from W.W. Norton in winter of 2014. 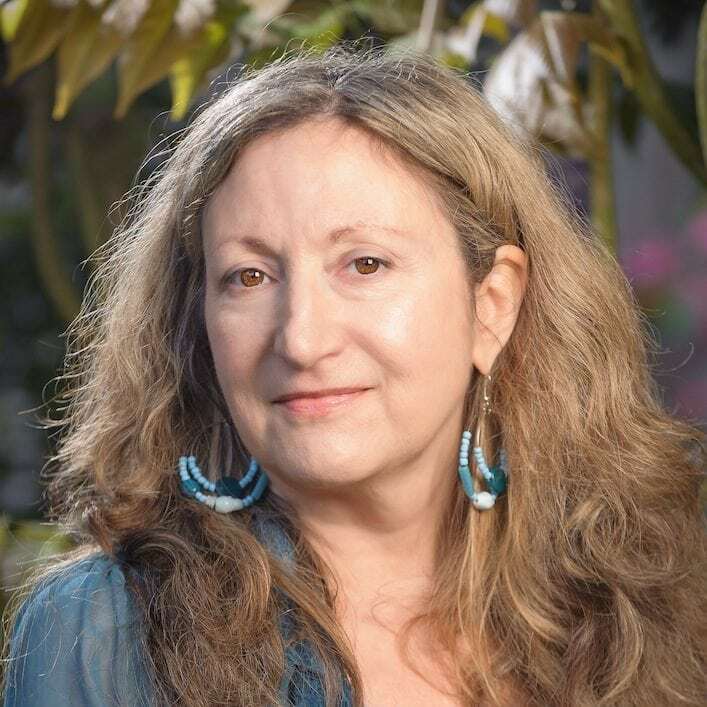 Awards for her poetry and prose include a New York Times Notable Book, an American Book Award, a Library Journal best science book of the year, a Lenore Marshall Award finalist, a Pushcart Prize, and others. She is also coauthor of Tell It Slant: Creating, Refining, and Publishing Creative Nonfiction. Her essays and poems have appeared in the New York Times, the Washington Post, Orion, Seneca Review, and many anthologies, including Short Takes and Lyric Postmodernisms. She lives in Bellingham, Washington, with her husband and son. For more information, visit suzannepaola.com. 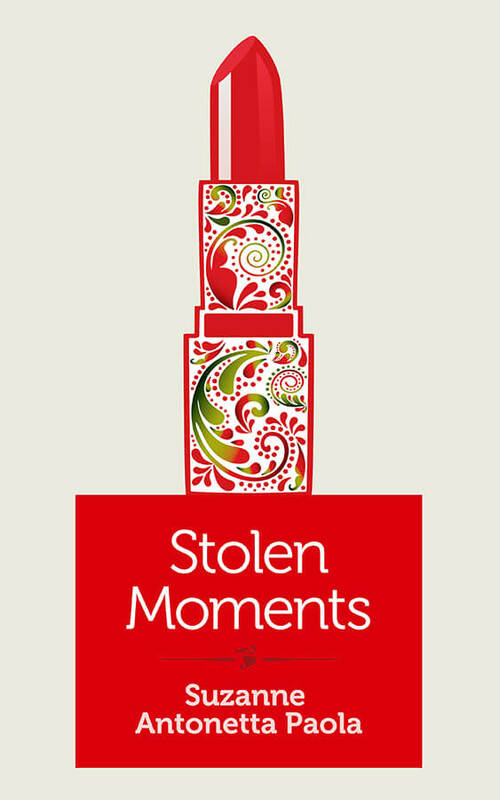 A random lipstick discovered in a thrift store bag uncovers a trail of unexpected connections—and forever changes the way three women view themselves and the world.